South Korea is a small country. its land mass ranks 109th in the world. between 9th and 10th in the world. South Korea is also the country of the first Asian female president. Samsung, LG, and Hyundai Motor Company are multinational brands. In addition, the nation's sports level is outstanding. Rio de Janeiro Olympics this year. 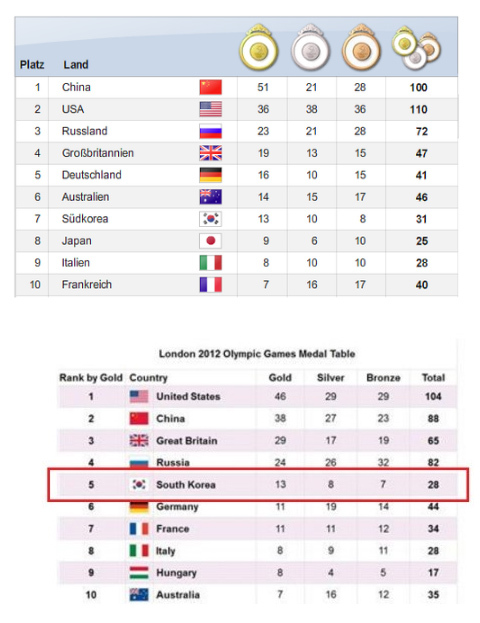 (South Korea is the farthest country from Brazil). with countries such as Brazil, Argentina, China, etc.